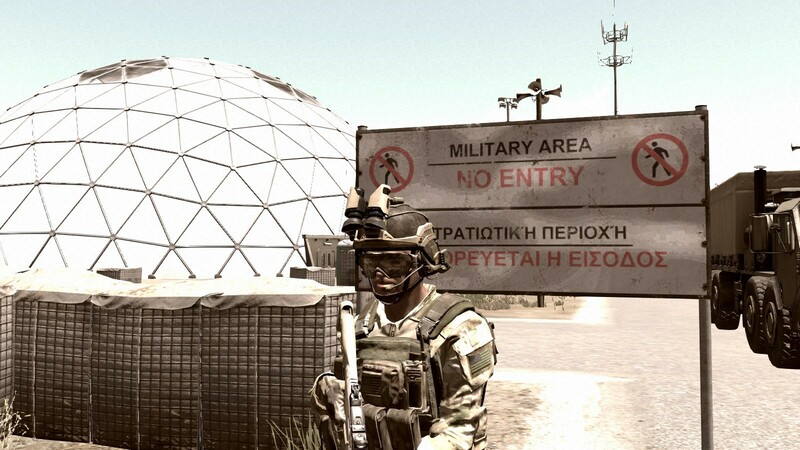 Set two years after the FALLOUT this mission takes place on Altis, and island struggling to cope after a radiation attack. Your character has just been set free from his Fallout shelter and is tasked with rejoining NATO and helping them fight off CSAT, Bandits and mutants. The year is 2079. 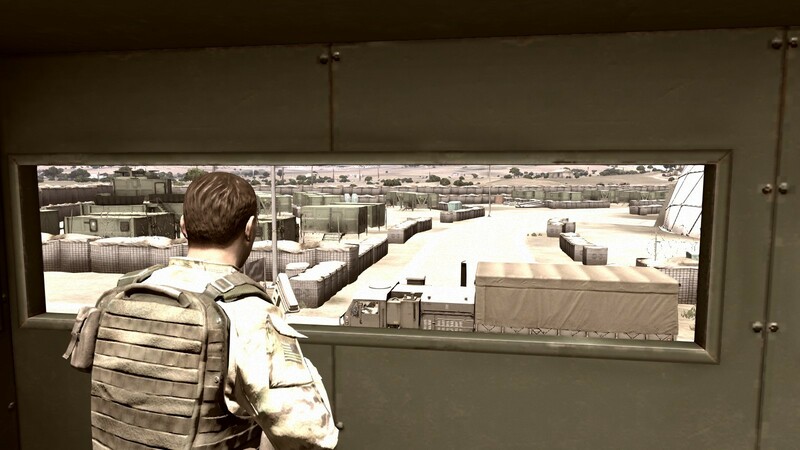 Two years after a radiation attack on Altis by CSAT. Your character has just been released from his Fallout bunker that was locked from the outside. 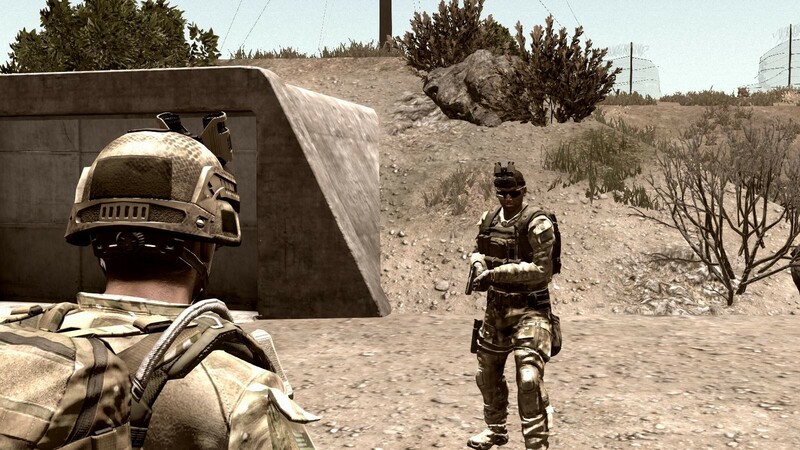 With only a pistol to start with you are tasked with helping NATO in their desperate struggle to maintain power on Altis while Mutants, Bandits, CSAT, AAF and Mr. House and his robots roam the land. 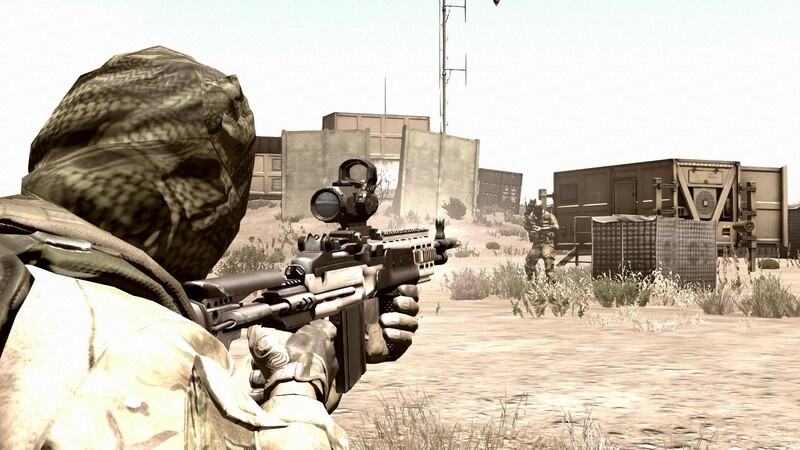 The mission includes a main storyline (unfinished) and a handfull of side missions and random events.